The extension shows a warning message to an administrator when the maintenance mode is enabled. 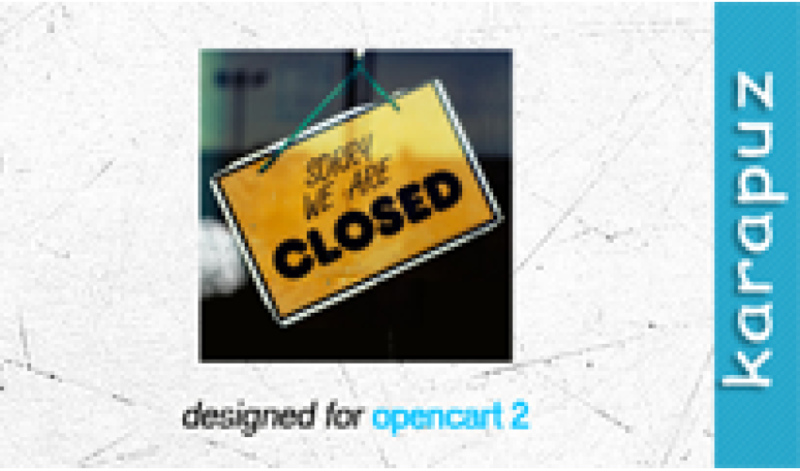 Recently a bug was discovered in opencart when it switches to the maintenance mode after refreshing the modifications cache. Thus it might be useful for administrators to have actual information about it. The extension is easy to install. 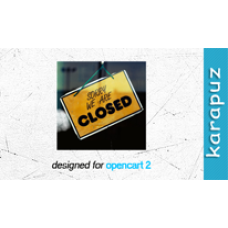 It is a standard ocmod file which can be uploaded on the 'Extension Installer' page.